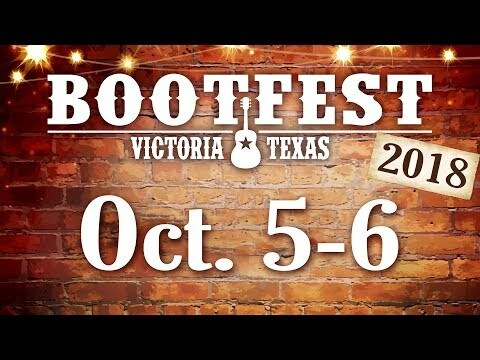 Bootfest 2019 features big Texas Country names, great food and great fun. Bootfest attracts tens of thousands of festival goers each summer with western themed events perfect for couples, families and groups. Vendor spaces are selected early.